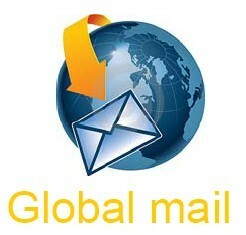 1) Our shipping method contains: DHL, UPS, EMS, FedEx, HKpost, CNpost and other international express. Fill in your country and click” update”, then there is the shipping cost. Remember click “Refresh”button if you change quantity or country. OBD2Tuning provide drop-ship service to customers as per your need. For drop-ship service ( change shipping address ), pls leave message when you place order or email info@obd2tuning.com about it.